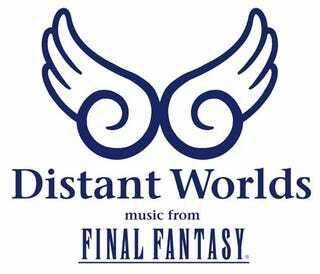 Was just curious if the few of you going to the Distant Worlds concert in Atlanta this evening would be down for a quick meet-up before the concert or a quick photo-op? I won't be in Atlanta till the early evening, but I would love to meet some of the great individuals that make up the TAY community. Hit me up on my ConTAYct page if ya wanna try to set something up.